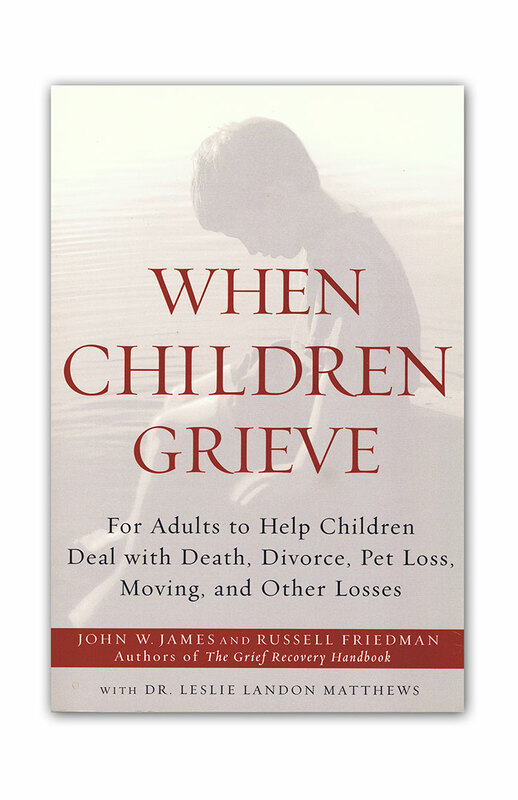 We have had several people who have written in about this subject, when another's bereavement retriggers your grief. 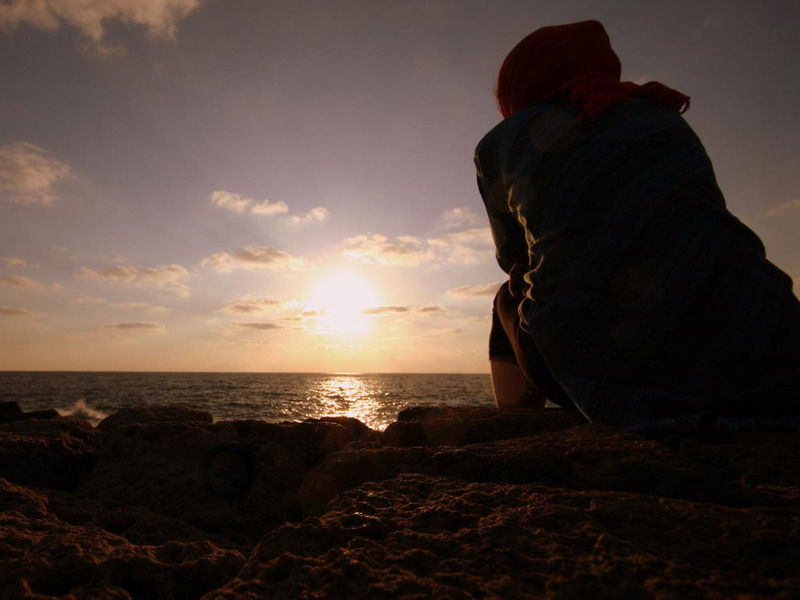 They thought that things were progressing well for them, in dealing with their personal grief, until a friend experienced a loss. Then, suddenly, they found themselves once again deeply reminded of their own emotional pain. This is actually something that is quite common. If you lost a spouse or child, having another friend go through this experience naturally reminds you of what loss was like for you. It’s very common that you hear someone else at a funeral sharing their own similar experience with a new griever, when, ideally, they should be focused on their friend’s need to share their story. Even the headlines can be triggers for our grief! This has been a year of many loss related headlines. Stories of mass shootings, hurricanes, wild fires and stories of sexual misconduct, to name but a few, have dominated the news. If you have personally experienced a similar event in your life, it’s understandable that such stories retriggered the emotional turmoil that you felt in the moment of that loss. This does not mean that you were not successful, on some level, in dealing with that loss in that earlier timeframe, but simply that those memories were once again brought to the surface. The vast majority of people try to cope with loss on an intellectual level. They try to use logic to deal with their emotional pain. They give themselves very logical reasons why they should not continue to “feel bad” and stuff those painful feelings deep inside. When it’s a loss that involves wrong doing by another, they focus on taking legal action to deal with their pain. Such actions may “convince” us that we are feeling better, but often that is an illusion. Since, as we were taught growing up, our intellect is emphasized as the way to deal with any problem, we often use it to downplay the intensity of the emotions we actually feel. 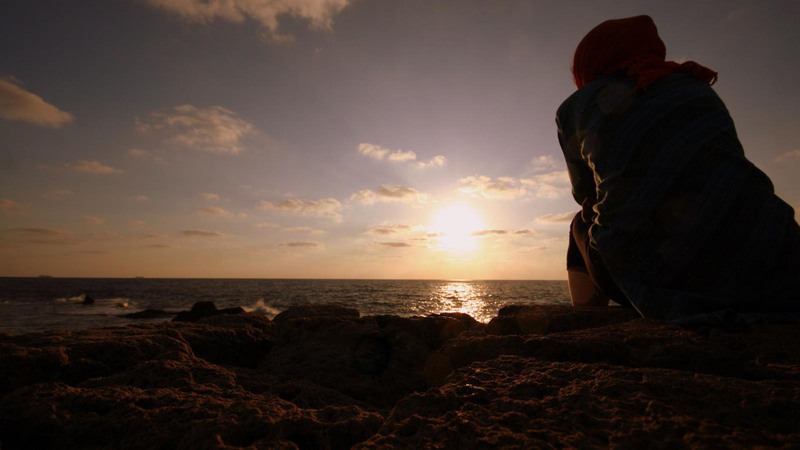 Unfortunately, grief is an emotion, and emotions are rarely successfully addressed with logic. Even though we might suffering from a broken heart, we often try to deal with that pain by using our head to discount its significance. This is reinforced in us when we try to tell others about our grief, and they give us logical reasons why we should not feel bad. In your heart of hearts, you know that those comments do not make you feel better, but you suppress those feelings of sadness anyway. Grief that is suppressed stays with you. With the passage of time and the continued efforts to discount their emotional pain, many people think that they have “recovered” from their emotional losses. They actually think that they have succeeded in putting that pain to rest and that they are “fine” with it. Perhaps the best definition I have ever heard for the word “fine,” when it comes to emotional pain is “Feelings Inside Not Expressed!” That emotional pain still exists, deep inside, but it’s not shared with others. It’s further proof that the old cliché that “grief just takes time” is anything but true! When you find yourself reliving your grief, when you hear of similar losses in others, it’s time to take truly effective action to move beyond the power it holds over you. 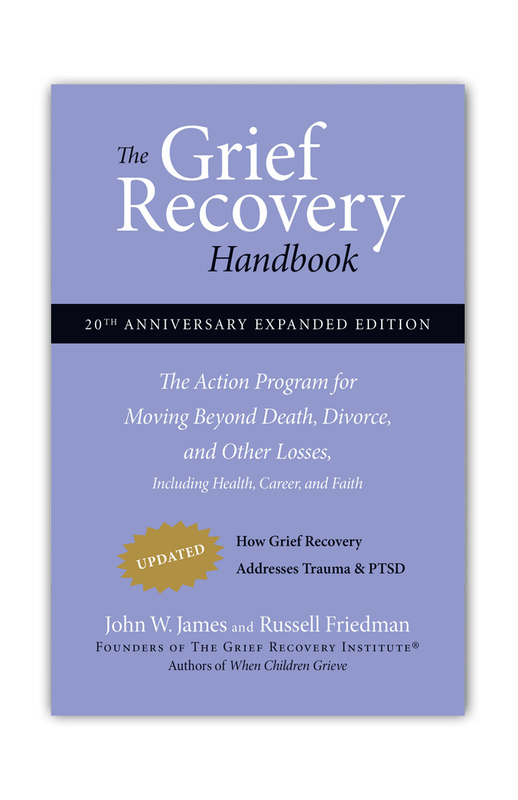 The most effective action plan that I have ever found is spelled out in “The Grief Recovery Handbook.” This book outlines the roadmap to recovery that is The Grief Recovery Method. This approach does not use logic to deal with the pain of emotional loss, but rather is focused on dealing directly with the emotions that loss generates. It looks at exactly what is being retriggered in terms of those unexpressed feelings and walks you through the process of addressing them. Those who follow this action plan normally find that when they are later reminded of their loss, whether by headlines or something they experience in daily life, it may give them a moment of remembrance of their experience, but it does not again overwhelm them. 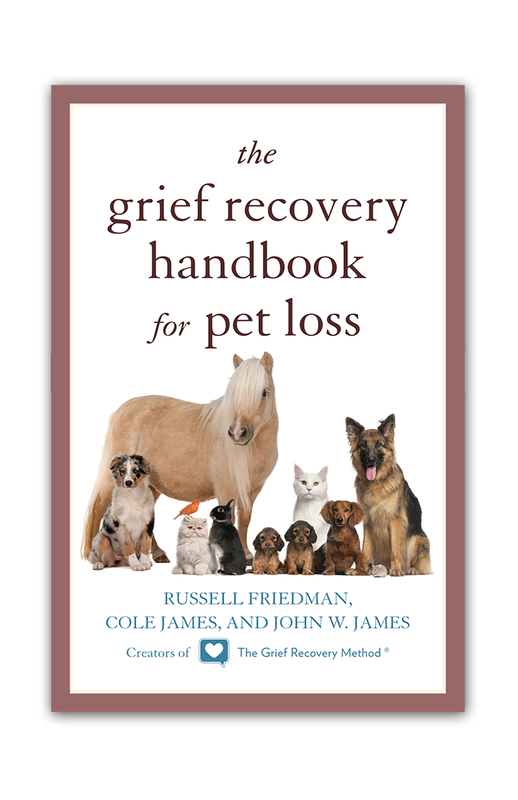 Following the Grief Recovery Method does not involve intense therapy, but it is therapeutic. It helps you identify those things that trigger (and retrigger) your emotional pain and gives you opportunity to address those moments in that relationship so that you are not negatively impacted by them on that same level in the future. 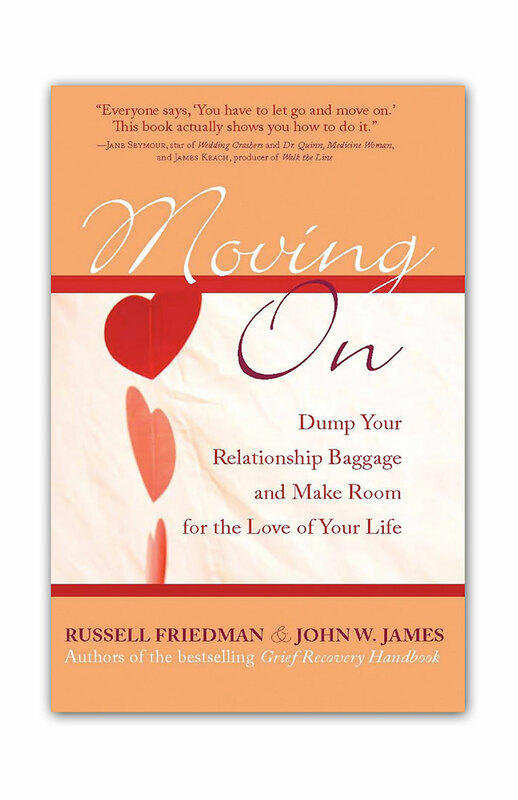 It’s focused on dealing with the “unfinished business” in your relationship and those things that you wish might have been different, better, or more. When I first went through Certification Training in The Grief Recovery Method, almost 35 years ago, I thought this approach was far too simple to be effective, until I took the actions for myself. 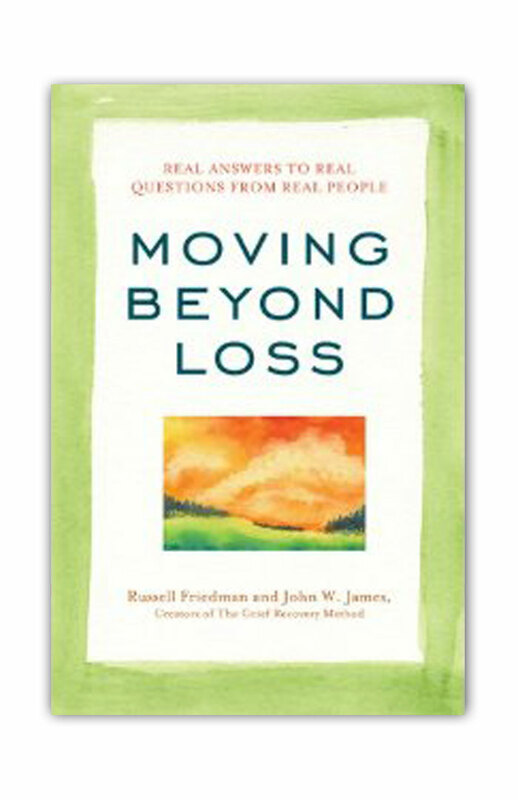 I was stunned by how much positive impact they had on the loss issues in my life. Using these tools literally changed my life and all for the better! Since that time, I have had to opportunity to help many others use these tools and they were equally impressed with the differences they made for them as well. I share this with you only because I am sure that many of you might be wondering if this approach to dealing with the emotional pain of loss really works. I know from firsthand experience that it does helf with grief and loss support! If you have found instances in your life when another’s bereavement retriggers your grief, it’s a signal that you need to take more effective action to deal with the emotional losses you have experienced. The Grief Recovery Method can help you take that action! Thank you for sharing this article. I reposted it because any time I have triggers, I ask myself what is the real reason behind these raw emotions. When I use the Grief Recovery Method on the root loss, the painful emotions decline. I am so grateful that inner joy and even good memories and dreams are the positive replacement. I have lost my mother, my brother and my best friend in the last 4 years. The later just happened. How do I survive?